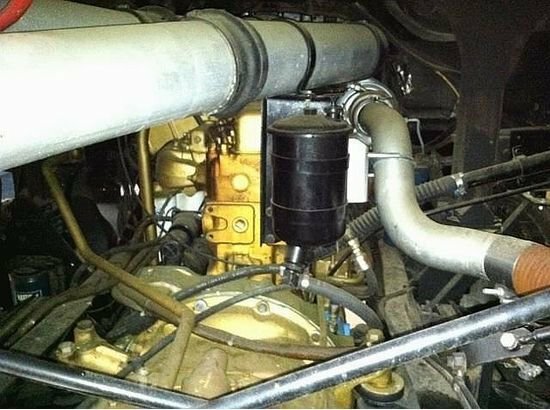 This blog contains pictures of MACK F700 wich i found it throught the internet.In order of creation of this blogs because this truck is means a lot of things for my. 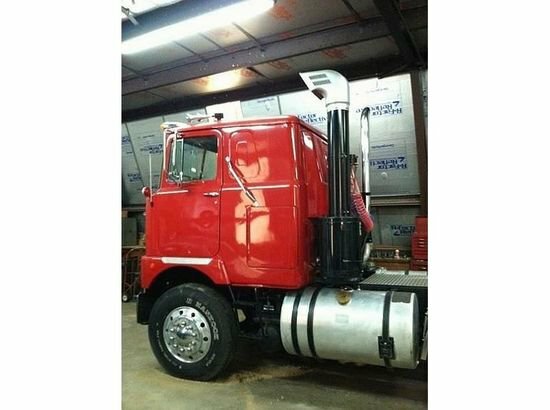 1979 MACK FREEDOM XXL, I fully restored and overhauled this 1979 Mack F model. Nothing went untouched. 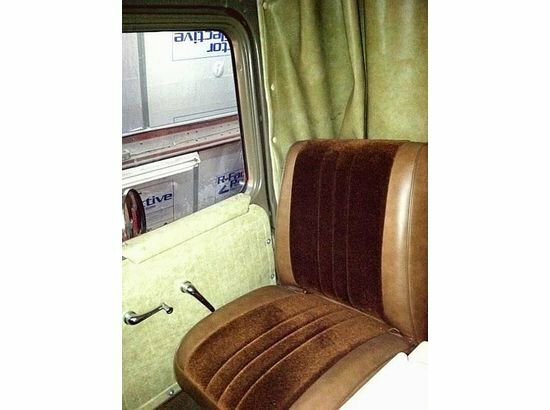 I started my career in trucking in 1970 with my first Mack truck, a 1964 B Model. Since then I have owned only 1 truck that wasn't a Mack. At the height of my trucking career, I owned 9 Mack trucks and 22 trailers. 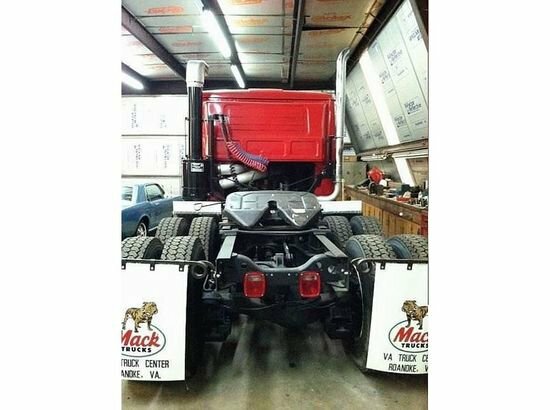 All of the work and upkeep of the trucks throughout the years was done by me, so I would say I have a vast knowledge of the Mack truck. 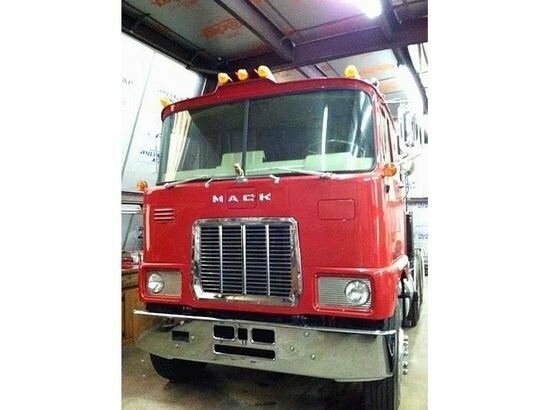 I completely restored this 1979 Mack F Model in the late 90's. The restoration was a huge undertaking, which took about 2 years and a lot of money. It has a 676 Diesel Engine, a single stick 5-speed transmission. 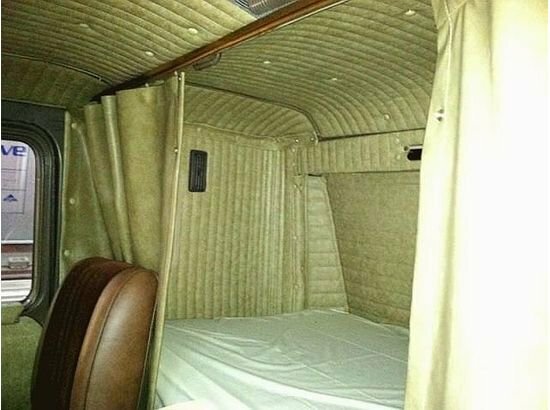 A 417 ratio (rear), power steering, as well as a custom roll and pleat beige interior. I painted the truck a beautiful bright red, which cannot be mistaken. It has Three Axles with 22.5 inch hub tires. 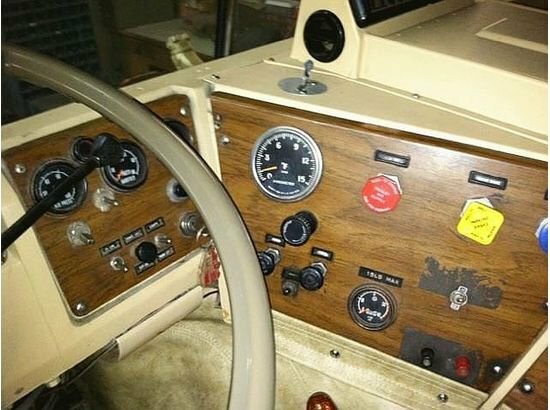 The truck will run about 70mph and about 2150rpm s. The truck runs beautifully with no problems, and since the restoration there have only been 5 miles put on the vehicle. 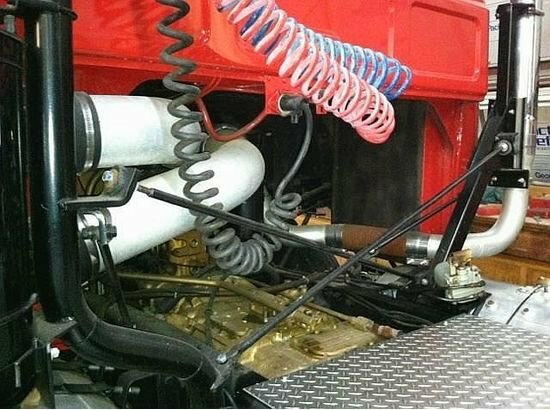 The prime condition of the truck makes it a must have. It would be a great addition to anyone, and still is the workhorse of Mack s. The truck is in great condition, partly because for the last several years, since the restoration, it has been in an automobile museum in Appomattox, VA. Location Darlington Heights, VA 23958, which is right outside of Farmville. The truck is available for pickup PRICE $30, 000.00.I can be contacted for questioning or if you would like to see the truck. Please call Justin or Mark at Henry Equipment Sales 757-565-7222.